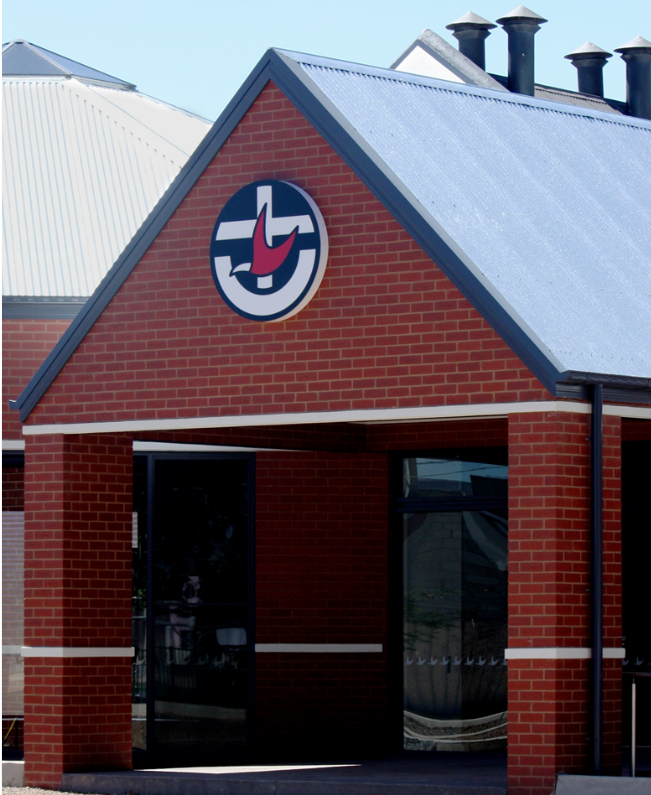 Welcome to the Shepparton Uniting Church website. Feel free to come and explore all that we have to offer. It’s a great place for all your Worship, fellowship and faith needs. So come and make the most of Shepparton Uniting Church.